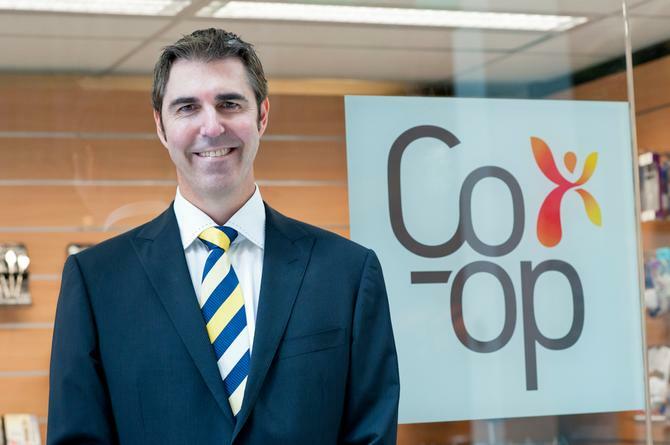 The chief commercial officer and first CMO of Australian retailer, The Co-op, Greg Smith, has resigned after spearheading the group’s multi-channel marketing transformation. Smith was appointed as The Co-op’s first executive-level marketing leader in 2012 and tasked with developing the retail co-operative’s multi-channel marketing and digital strategy, as well as building its ecommerce and membership value proposition. One of his first key milestones was a brand overhaul, which Smith followed up with significant neuro science research to help shape the group’s customer-centric retail proposition. Smith’s role transitioned to chief commercial officer in 2014, where he also took over programs to improve the group’s database and retail footprint and further its multi-channel retail effort. More recently, Smith launched banking, mobile and travel services to the Co-op’s 1.9 million members via its retail network. Smith said he will take a short break before looking for a fresh opportunity to work with another retail organisation looking to drive innovation and transformational growth. CMO understands he has already left the organisation. Prior to joining the Co-op, Smith spent several years working as an executive advisor to organisations including Westfield, Amaysim and Macquarie University. He has wide industry experience and spent several years in the finance sector in senior marketing roles at ANZ and Commonwealth Bank, as well as c-level positions in marketing, wealth management and startup firms. He also founded Australia's first retail financial café, MoneyCafe. Smith has also been an adjunct university lecturer in marketing, has an MBA in international marketing, and a double degree in economics and marketing.